When you bring your new bundle of joy home for the first time, you’re filled with dreams, wishes and hopes for his/her future. You want that child to grow into a strong, responsible, independent adult who is filled with happiness. However, what you may not be thinking about is the long road from infancy to adulthood and how that road can become particularly bumpy during his/her rebellious teenage years. Staying up all night to monitor your child’s comings and goings will definitely leave you temporarily exhausted and be horrible for you and your teenager in the long run. Rather than becoming sleep deprived, consider the installation of a home security system that will alert you when windows or exterior doors are open, and give you access to the home when you are away. 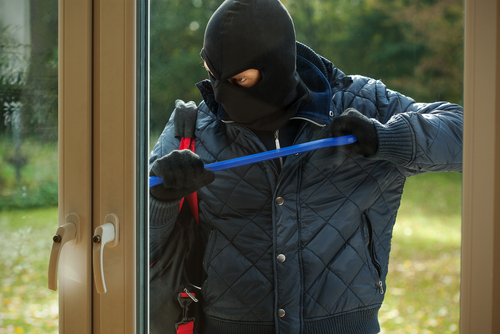 Home security systems by LifeShield and Vivint can protect rebellious teens from themselves. Having alarm sensors on windows and doors, and motion detectors in other areas can potentially be a deterrent to teens from sneaking out of the house because they know an alarm will sound when doing so. Home security also protects teens from making bad decisions while parents are away such as inviting people they have met online over to the house or throwing an underage party because they know that their parents can check in via the surveillance cameras or have alerts sent to their phones showing when doors or windows have been opened in the house. 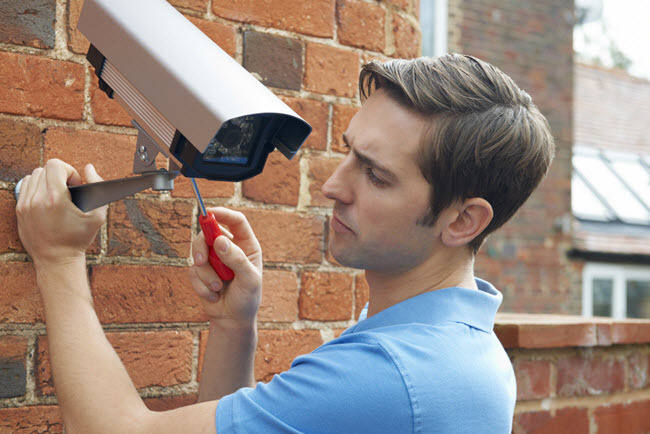 As mentioned above, video surveillance cameras can help parents watch and protect rebellious teens so that their children and house are protected. With these video cameras, parents can quickly see what’s happening around their home without wading through excessive amounts of footage. 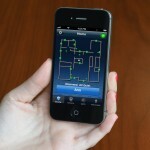 Teens can also use the cameras to monitor the house when they are home alone. LifeShield is a home security company that offers a wireless indoor camera and basic video monitoring service. This is the perfect solution to you as a parent for those teenagers who might like to sneak out late at night or have unexpected visitors in the house when you aren’t at home. LifeShield’s video surveillance cameras are great at keeping an eye on your teenagers and home when you are away on business, at work, or on a date with your spouse. Now, if for some reason you get a bad feeling or premonition that your teenager is doing something bad at home, you can simply just click your phone, computer, or tablet and see the inside of your house and look at what your teenager is doing in real time, so that you can get back to relaxing rather than worrying about if your daughter or son is messing around with a boyfriend/girlfriend or doing something else inappropriate. 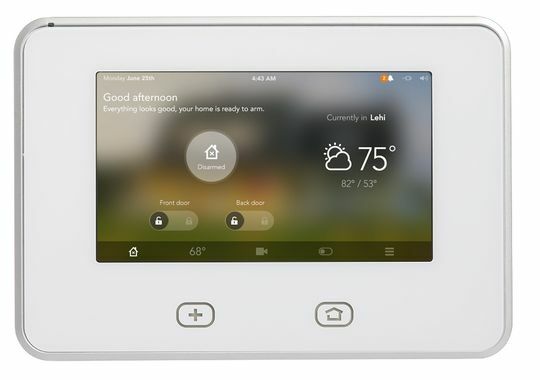 Vivint is one of the leading and largest home automation security companies in the world. Vivint’s automation capabilities include the ability to control the locks on doors, lighting, temperature, and much more all through the security system as well as via a smartphone or tablet. You can have timers set for turning on and off lights, the heating and air conditioning, and anything programmed into the system. Vivint’s home automation packages also come with a new video monitoring option where you can set up alerts when motion is detected. 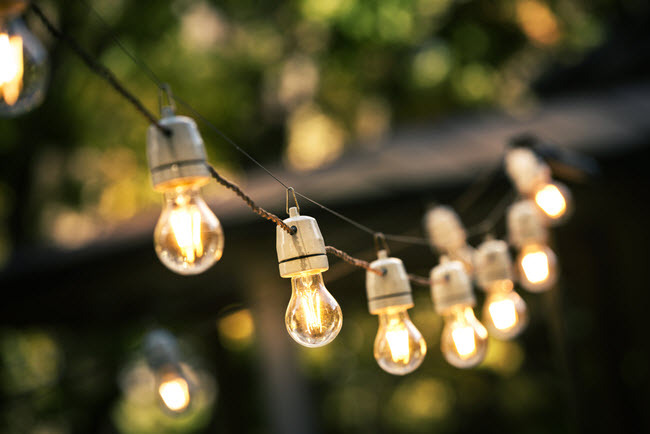 This home automation feature from Vivint allows you as a parent to check in with your teen, control lighting so that the house isn’t dark when they are inside the house, as well as the ability to turn off anything, such as a TV, so your teen can get back to doing their homework. 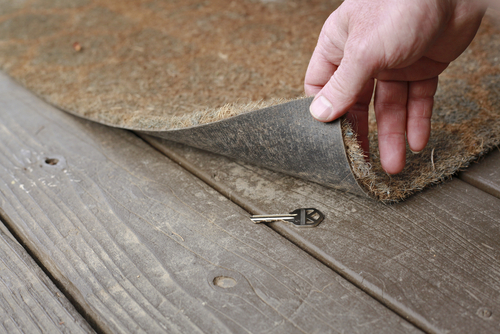 Many home security systems now feature remote locking devices, giving you, as a parent, added control away from home. You can now unlock the door for your teen when they arrive home from school and for approved guests. Also, if the teen forgets to lock the door, you can easily secure it so that uninvited guests or intruders cannot enter your home while you’re away. Link Security is a company that offers this option with its security packages and will allow you to feel more at ease knowing that you can control who is entering and leaving your home. If possible, the best thing you can do for a rebellious teen is to have an alarm system in your home so that your teen is protected from leaving as well as protecting them from guests that might want to come by the home. By no means is a security system a perfect solution to a growing teen’s behavior, but it is an added level of protection that you can install so that you have a little less stress and worry in your life.